When it comes to fashion, it seems there’s a new “must have” every day, which can be confusing. Thankfully, there are some items of clothing that truly never go out of style. Here are six classic pieces that you’ll have in your closet for decades and always be at the top of your game. This is a must. 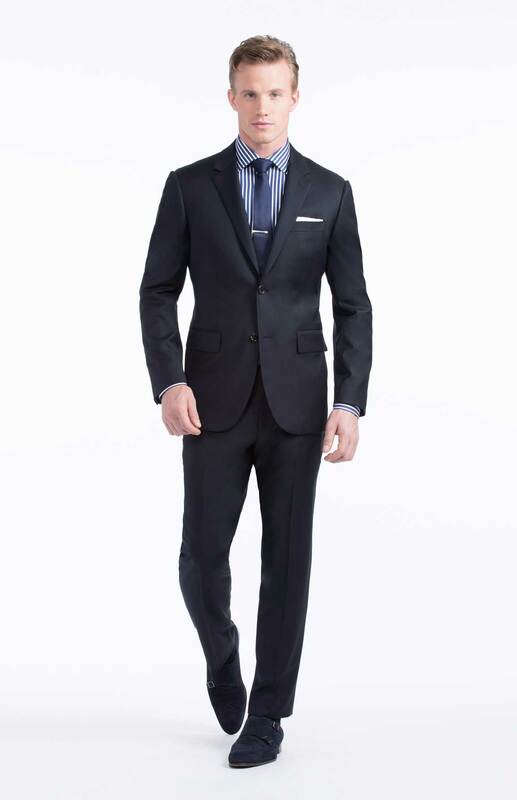 There is nothing quite like a crisp, clean navy suit. Not only does navy look flattering on everybody, it’s also a color that can be easily dressed up or down. Whether you pair it with a tie, pocket square, and some oxford shoes, or a plain tee and some white runners, you can’t go wrong. Here’s a classic style that will suit most guys. Now, this is what we call an investment piece. There are few things as timeless as a well-fitted trench. 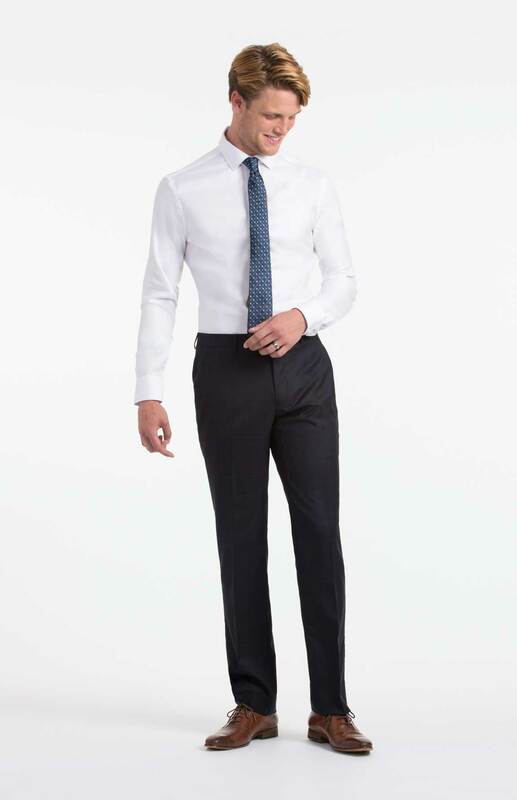 It looks just as good with jeans as it does a tailored suit. We suggest the classic khaki to make sure this piece lasts for years to come. You knew this one would definitely make the list, didn’t you? If you have yet to find your favourite pair of fitted dark denim, do so immediately. Not only will they go with everything you own, they are the ultimate no-brainer no matter what your style. You can never have too many white oxfords. This is a piece you can wear every single day, so you should have one for any occasion—from weddings to work to weekends. Invest in getting yours tailored to make sure they fit your body type, then you can branch out into different colours and patterns. Gone are the days of backpacks and your grandpa’s briefcase, the messenger bag is here to stay. There are so many styles out there, but it’s best to stick with a neutral tone. Pick one in leather or canvas that has the option to be hand-held or slung over your shoulder—you can take it from the office to the golf course. 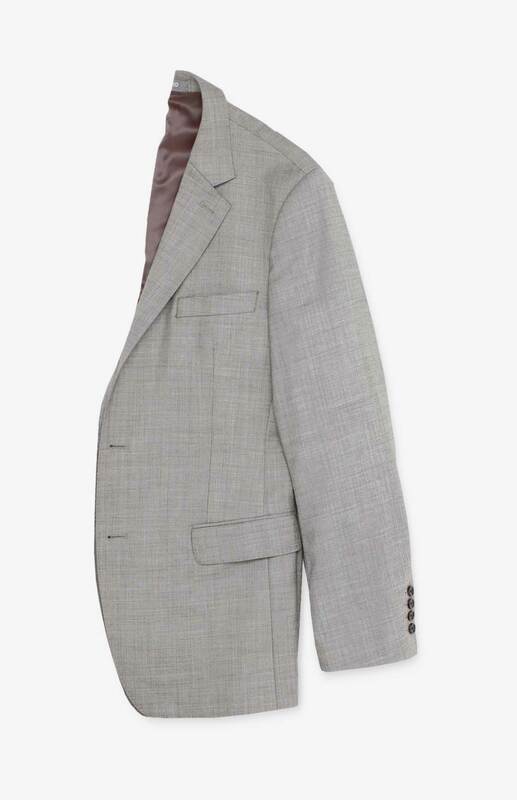 A gray blazer should be a staple in your closet. Having a well-fitted blazer is perfect with a white oxford and a pair of dark denim jeans (see what we did there?). The neutral gray tone will go with any colour or pattern and will make an ordinary outfit look impressive. Try one of these. Ready to add some classics to your closet? Take a look here.